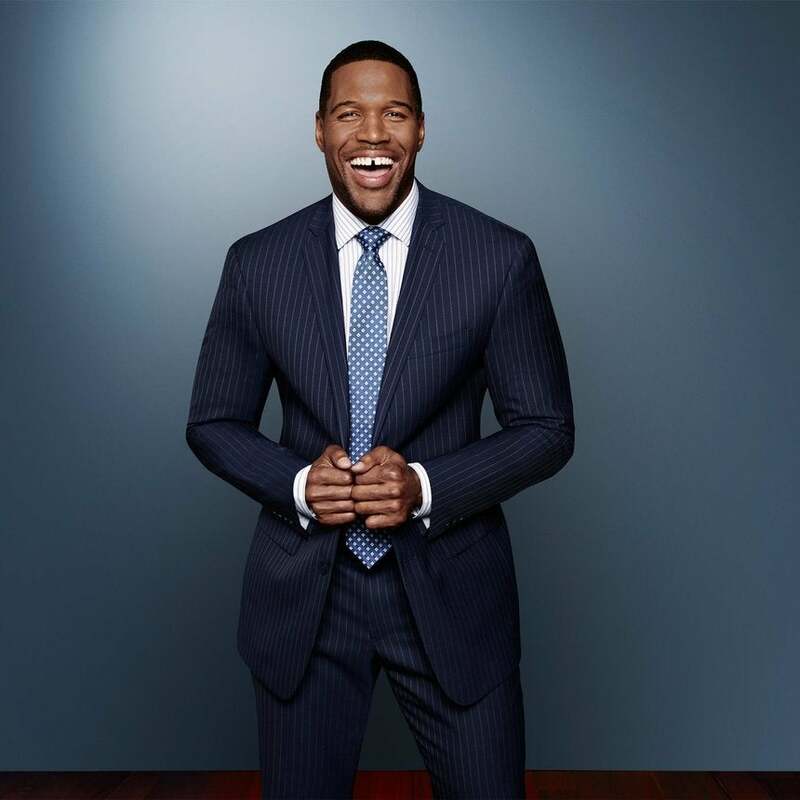 The athlete-turned-talk-show-host offers his fans some tips on chasing happiness in his new book, Wake Up Happy: The Dream Big, Win Big Guide to Transforming Your Life. 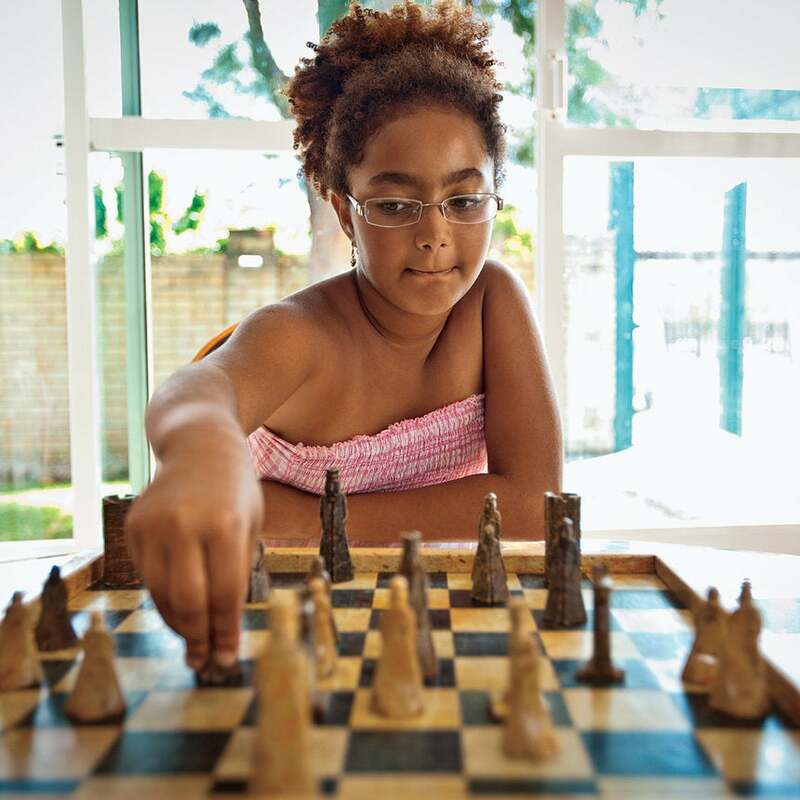 Discover how racial pride can help your children get ahead. 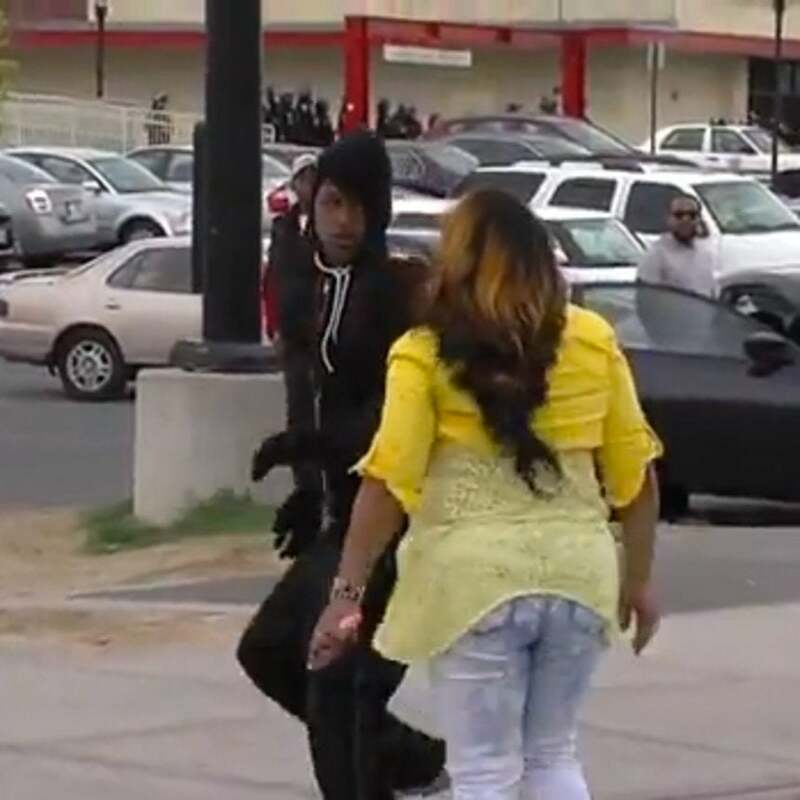 A viral video out of Baltimore shows a mother slapping her teen son for threatening to riot. Here's why we shouldn't be so quick to judge her. Using throwback sayings can be good for your kids. Advocate for your child and stress less over rampant state assessments. Here's how to keep your child alert and aware of social media's dangers. Don't let the homework buildup ruin your weeknights at home. We've got 7 ways to ease your evening routine. No plans? No problem. Here are five last-minute, low-cost ways to keep kids busy this summer. Five ways to create year-round learning fun.